I noticed people online asking about slash guards and which ones they should buy, since I didn’t have a lot of experience in this area I figured I’d grab a pair and test them out. On the initial reddit thread that gave me the idea, a user named GreatestAmerBeardo suggested to look at Evo Shield. These on amazon were fairly cheap on sale compared to most places and at $12 each I figured it’d be worth it to give these a try. He also pointed out that Dustin Byfuglien used them, seems like they should be good enough for beer league then. I recently bought a pair of Bauer Elite padded slash guards that are made up PoronXD as the protection material. When I slid them on and did the ministick test (I do the same test to the EvoShield in the video) the results for me were less than outstanding. The impacts were softened but not by much, so I decided to use those slash guards as added knee protection in my CCM Ultra Tack shin guards. 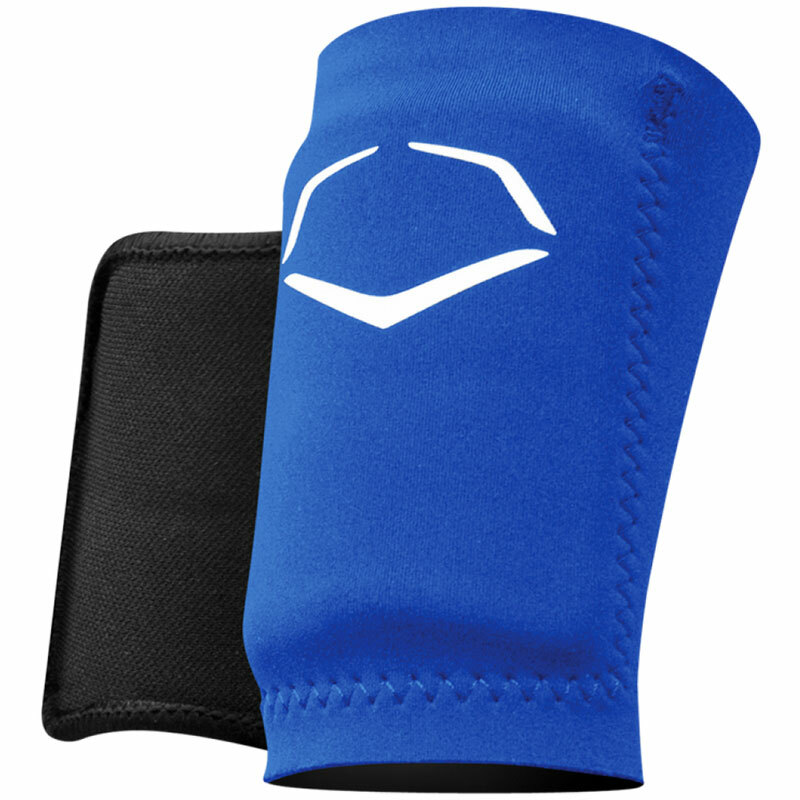 One of the interesting features of these EvoShield wrist guards is that the protective shell comes out of the box in a gel like substance that forms to you arm. They arrive in a airtight sealed bag and once opened begin to harden and take shape. Be advised, ensure the shell is completely flat in the sleeve pouch so you don’t botch the end shape and have shell overlap like I did to mine! From the ministick test I felt the EvoShield does do an okay job of giving added protection from those impacts, but you can still feel the brunt force of the stick. I believe the EvoShield Gell-To-Shell wrist guards will be a good compliment protective piece when worn next to your elbow pad, but by no means can replace the forearm protection quality elbow pads provide. Be sure to check back here for updates and the full review in the future.